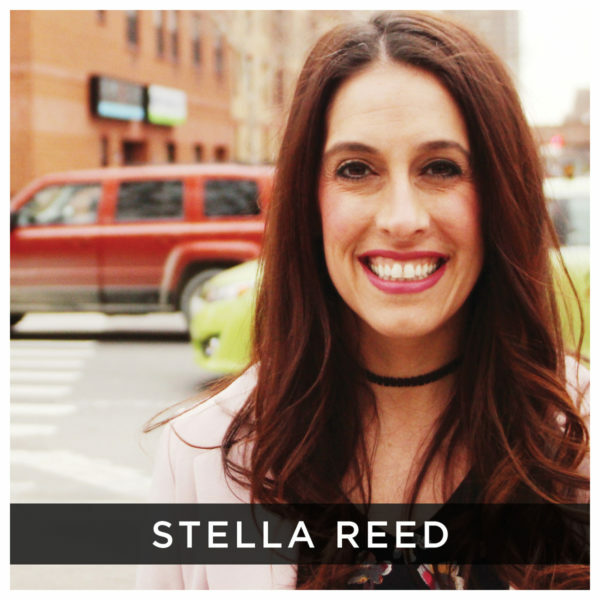 Wife, momma, pastor, speaker, and co-founder of Dream Center NYC, Stella has dedicated her life to seeing the underserved, forgotten, and broken come to the understanding and freedom of the gospel that is available for all. Her life mission is to serve those around her from where they are to where God dreams for them to be. Stella served as youth pastor for the Los Angeles Dream Center for 12 years where she met and fell in love with her husband, Brad. They moved to New York City in 2009 to start and build the Dream Center NYC. Along co-pastoring the Dream Center NYC with her husband, she also directly oversees their City Missions programs. They live in the Harlem community of NYC with their four beautiful children.